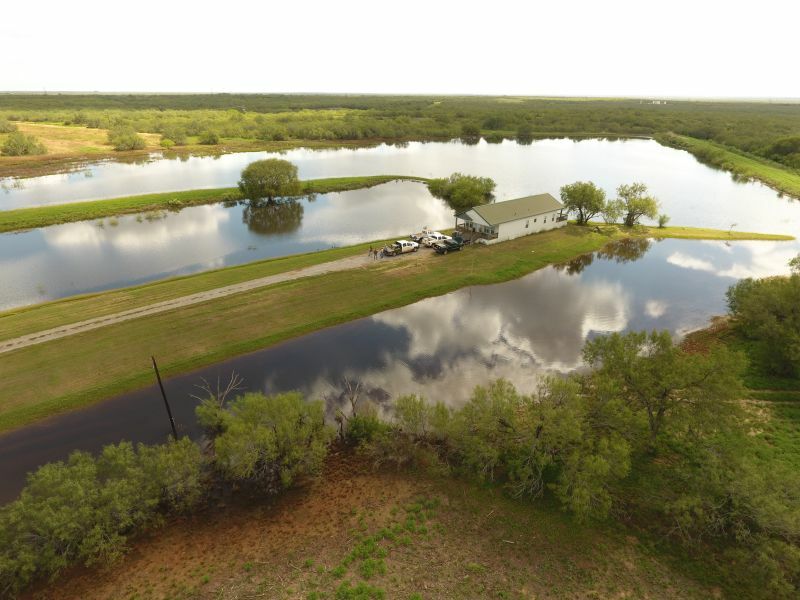 The El Cid Ranch is located approximately 14.8 miles West of Dilley on the North right-of-way of State Highway 85. The ranch features a private entrance along highway 85 with approximately 340 feet of frontage. 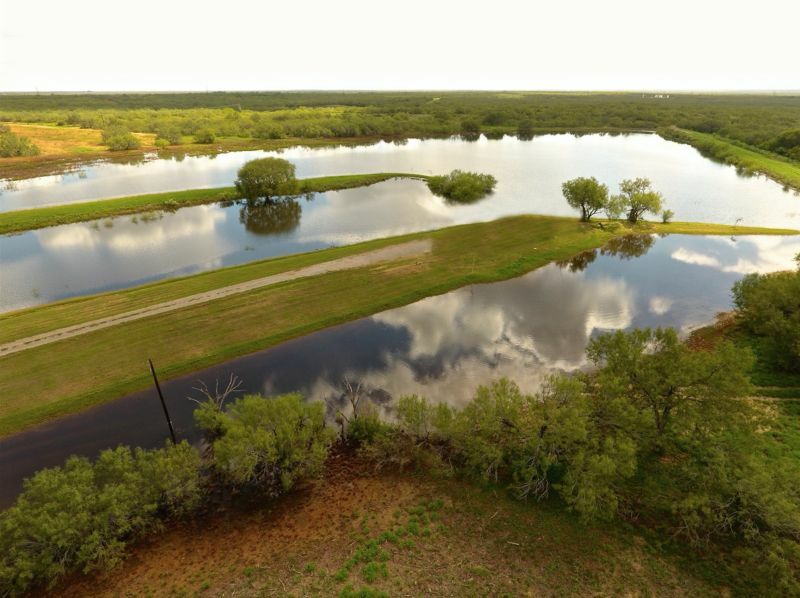 This native, scenic ranch is located in both Dimmit and Zavala counties with excellent quality browse, deep productive soils, and large mesquite trees providing excellent habitat for native wildlife. 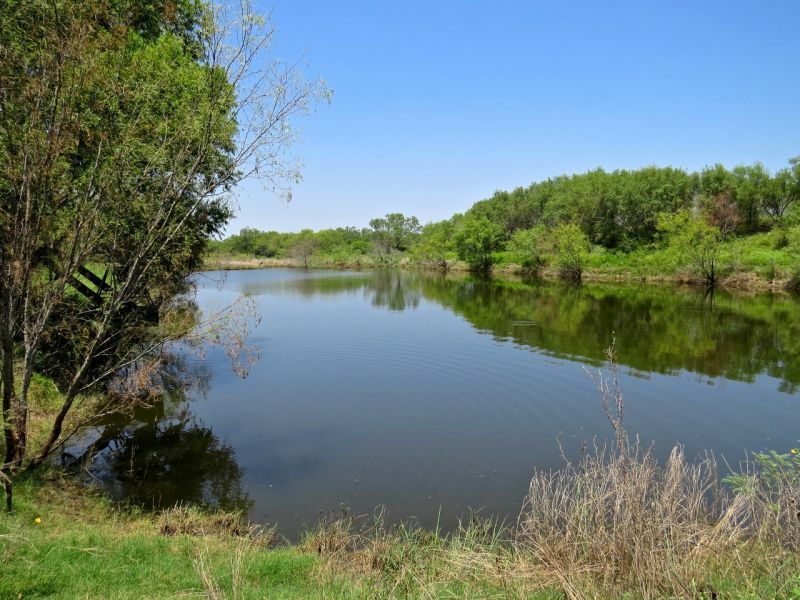 This ranch is a portion of a larger high-fenced ranch that has been intensively managed for many years. It is high fenced on three sides and partially low fenced on the North side where it adjoins the parent tract. The native white-tailed deer herd produces 170 + inch deer on an annual basis, and is accompanied by excellent dove, quail and duck hunting as well. 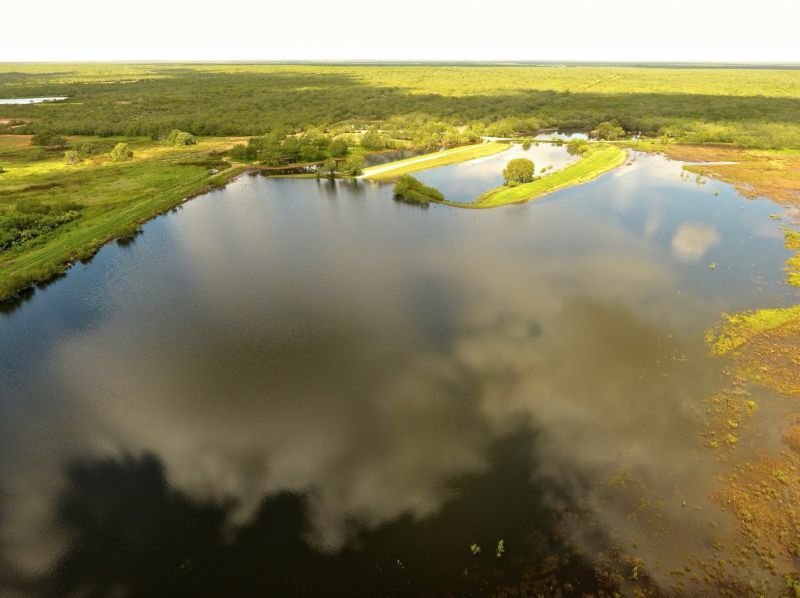 The extensive ground and surface water is one of the grandest features on this ranch with abundant Carrizo water, 3 large lakes and approximately 12 other ponds scattered throughout the ranch, many of which are maintained by miles of underground water pipes. The Snake Creek traverses the Northeast portion of this ranch. Structural improvements include a single cabin on the main lake, and this is otherwise a blank canvas that is ready to be customized by its new owner! 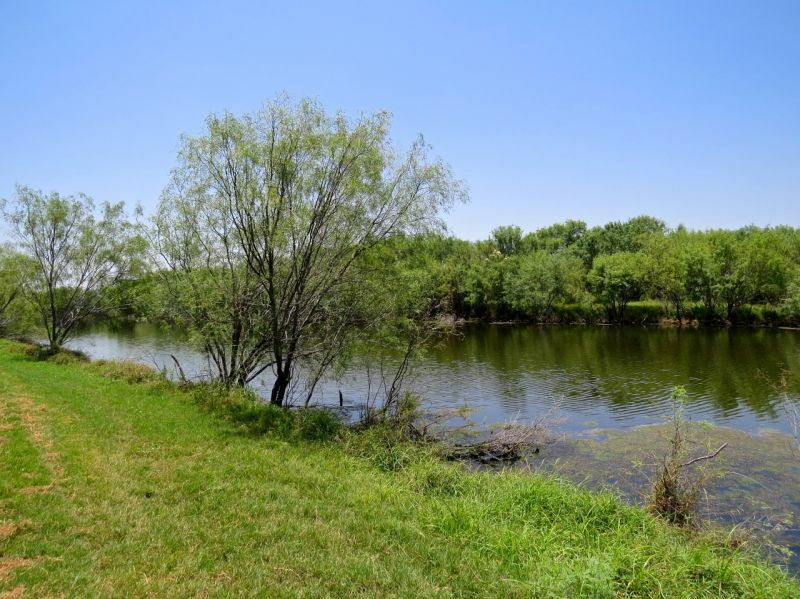 You will not find better habitat anywhere in the region and its convenient access from Dilley with highway frontage makes this a very special package! This is a surface only offering exclusively listed by Mark Hubbard Ranch Properties.